This fantastic double bill testifies to the enduring power and malleability of mainstream jazz tradition, where dazzling facility, individual voice, and casual erudition can bring new vitality to decades-old approaches. 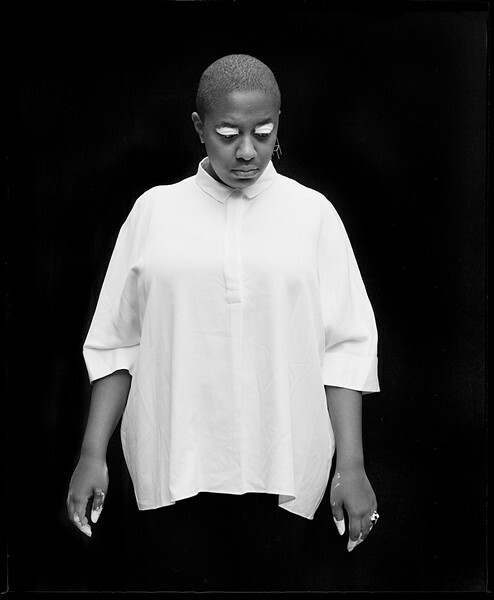 For me, no current jazz singer can touch the effortless mastery, range, and imagination of Cécile McLorin Salvant, who just won a Grammy for Best Vocal Jazz Album for her stunning 2017 double CD Dreams and Daggers (Mack Avenue). Her aesthetic is rooted in the sounds of classic singers such as Sarah Vaughan and Dinah Washington, and she essays standards and blues with dazzling pitch control, improvisation-rich phrasing, and an easygoing theatricality that emphasizes her nuanced lyric reading—a skill she often utilizes to sharp comic effect. On her version of Bessie Smith’s vehicle “You’ve Got to Give Me Some,” where she’s accompanied by guest pianist Sullivan Fortner, she manipulates the song’s racy double entendres with over-the-top, postmodern savvy. McLorin Salvant locks in so completely with her nimble working trio of pianist Aaron Diehl, bassist Paul Skivie, and drummer Lawrence Leathers that she erases any lingering question of her superior musicianship; the way she can switch gears from gentle cooing to full-throated exhortations to earthy laments to comic showboating without a hiccup in terms of pitch or rhythm continually blows my mind. She’s not concerned with revolutionizing jazz singing, but she’s so naturally inventive and agile she seems to do it anyway when she performs.